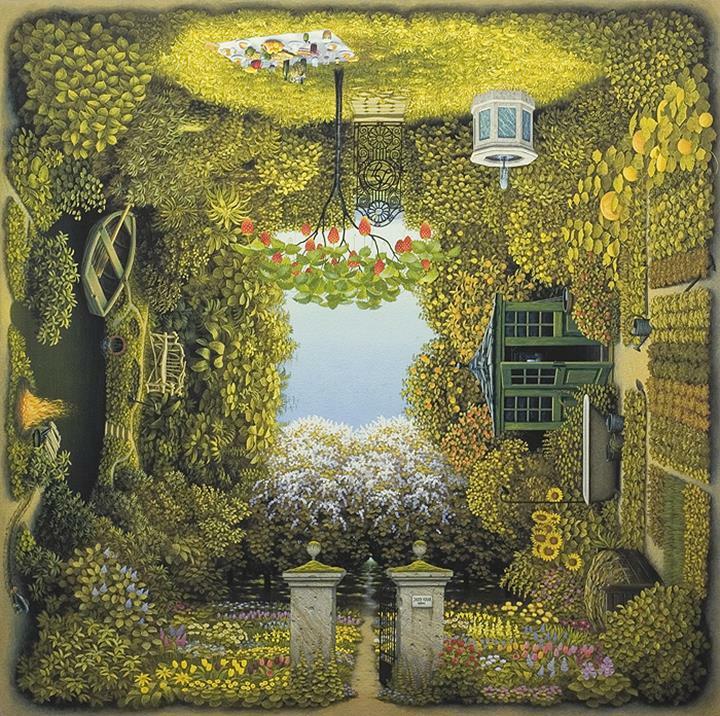 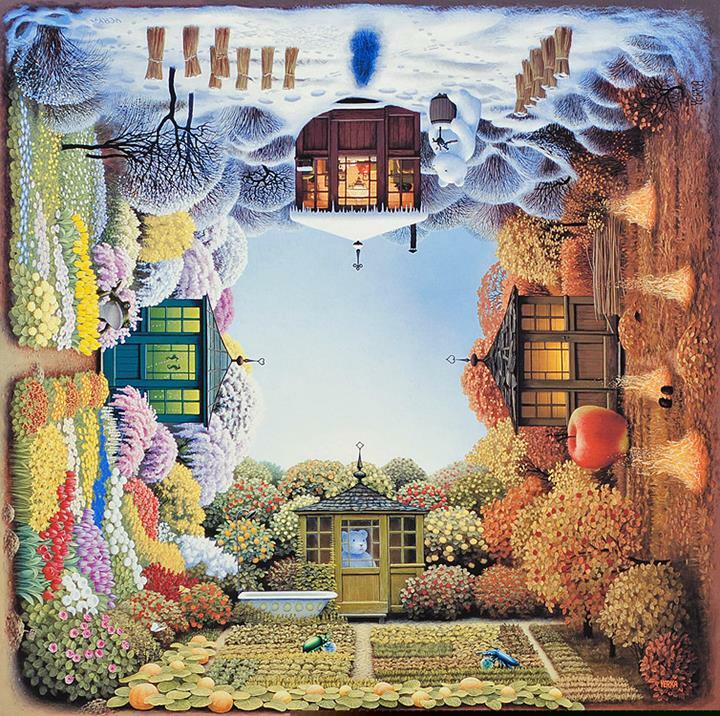 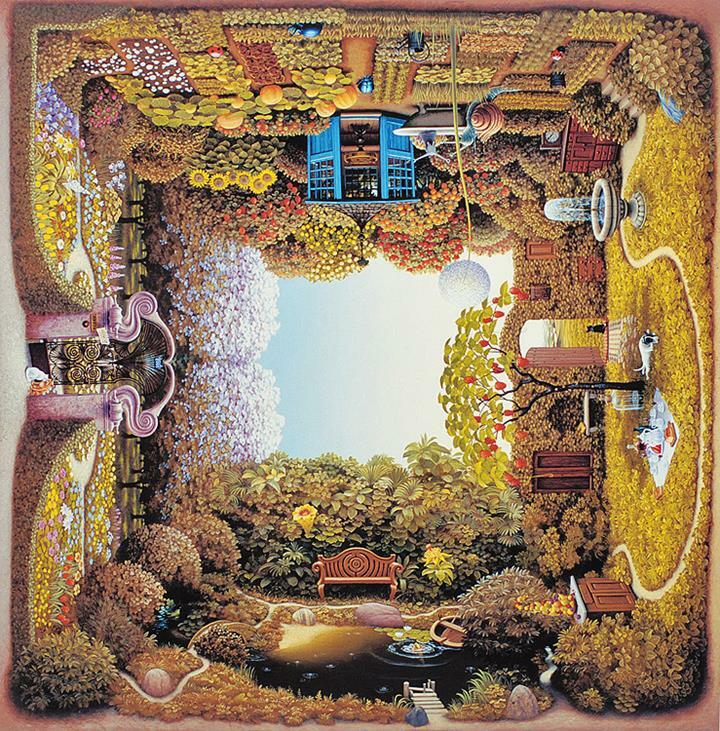 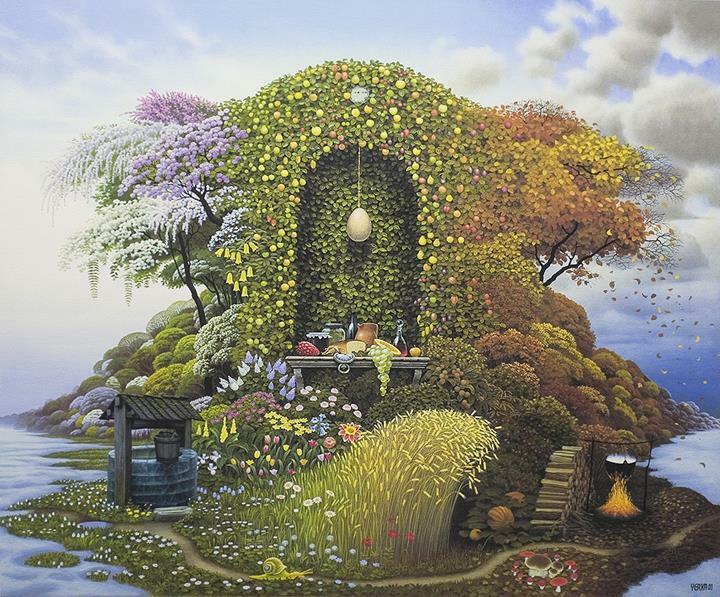 Jacek Yerka is a surrealist painter from Toruń, Poland. 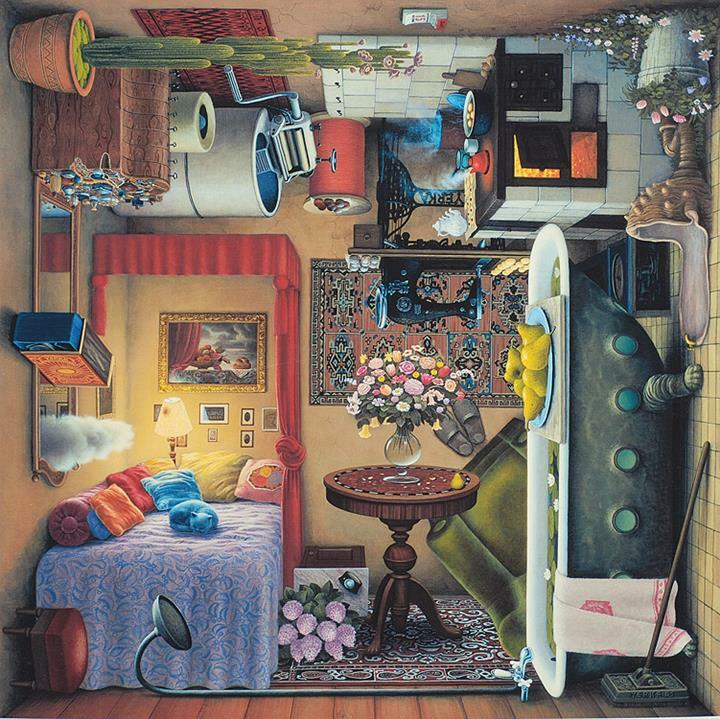 He was born in an artistic family with both his parents graduates from a local Fine Art Academy. 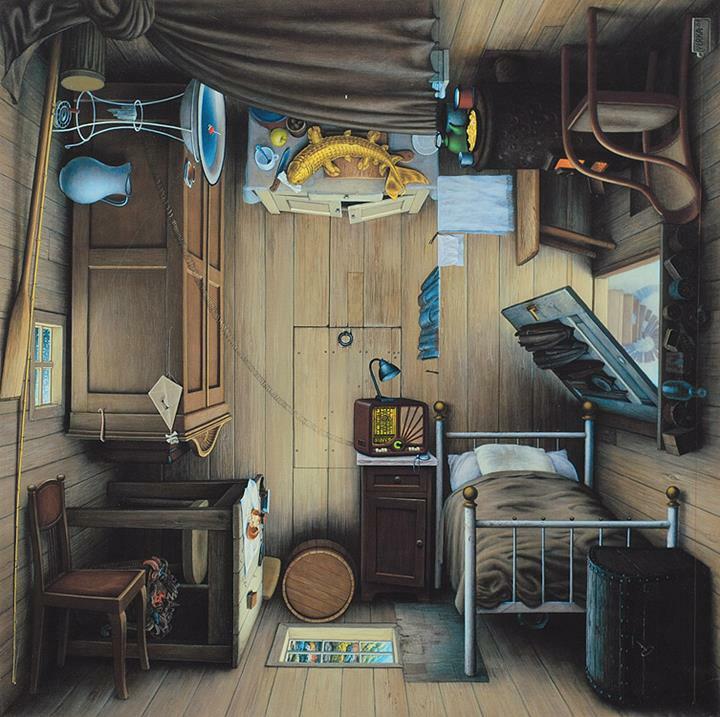 As a child, Yerka loved to draw and make sculptures, he hated playing outside, and preferred to sit down with a pencil, creating and exploring his own world.